The only way I deal with hand holding in low light on m4/3 and still come up with a viewable image, is to use fast lenses. 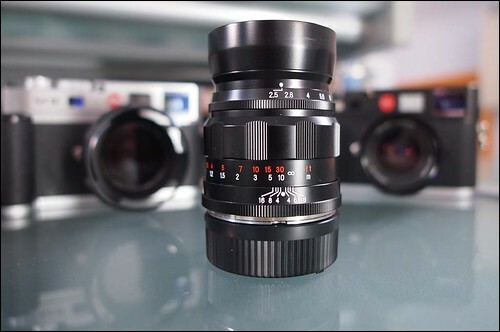 In the past I've used either fast manual primes, adapted 4/3 lenses, the 20mm f/1.7 or Voigtlander 25mm f/0.95. 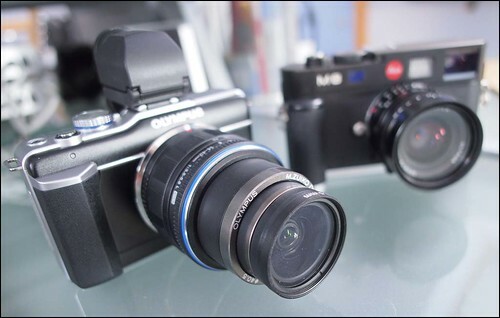 The 12mm f/2 is the first of 3 AF lenses from Olympus and Panasonic that provide more options. Since I'm very reluctant to use any m4/3 camera / sensor at anything more than ISO 1600, and less if I can, I wanted to see how the 12mm performed wide open, with a variety of shutter speeds and to see what the results looked like. How low could I take the shutter speed? Would the images be soft? Would there be too much noise? The conclusions I came up with are as follows. I'm perfectly happy to use the lens at f/2. Just like the Panasonic 20mm f/1.7 it works very well wide open. When I initially looked at results from the lens I was very impressed by its f/2 performance and that is borne out again. 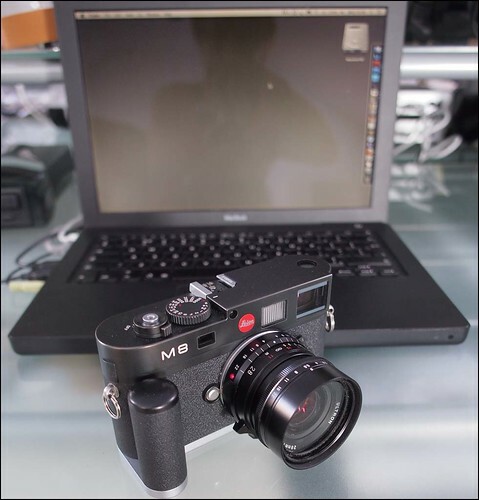 On both the E-PL1 and E-P3 I can hand-hold the 12mm lens down to 1/15th. sec with no problem. Below that, things started to get a bit hit and miss. At 1/15th. sec I achieved a 100% success rate which was encouraging. Obviously with movement involved I would have to raise this somewhat. 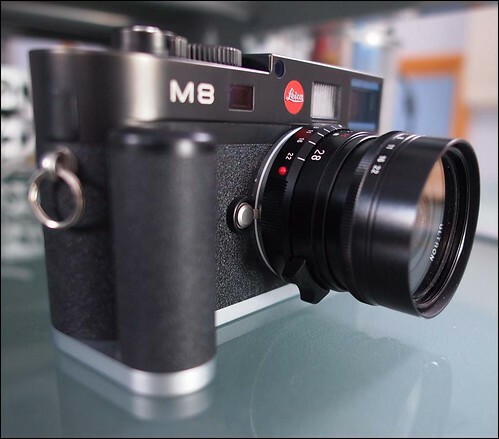 The m4/3 "Depth of field bonus" very much applies here. f/2 on full-frame would give a very narrow depth of field. Here the 12mm focal length plus the smaller sensor gives some leeway in focusing which is always useful in fast moving low light situations. While not being my first choice for dark interiors, I'm sure that if needs be I can work with this. Obviously if I'm using m4/3 in very dark places I would seriously consider using flash. I've shot at weddings with m4/3 and Metz guns using bounced flash and it worked very well. At some point in the future I will do a piece on m4/3 and flash. Somehow flashguns have become out of favour. Its all high ISO's and natural light these days, but they do still have their place and can give great results if used well. So, summing up, I'm very pleased with the 12mm lens at high(er) ISO's and wide open. 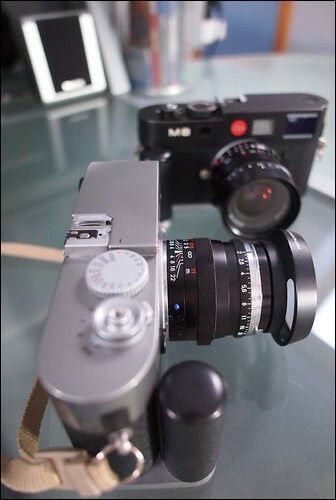 To me there are two things that make it a special lens. 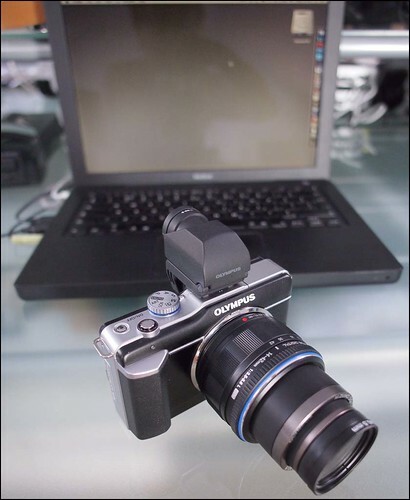 Firstly the DOF scale and the possibility to use zone focusing, and secondly the fast aperture. Its all very well to have a wide aperture, but to make it a useful feature it has to be good quality. Too many fast lenses have what seems a very wide minimum setting, only to spoil it by that setting being pretty soft and often riddled with CA and fringing. 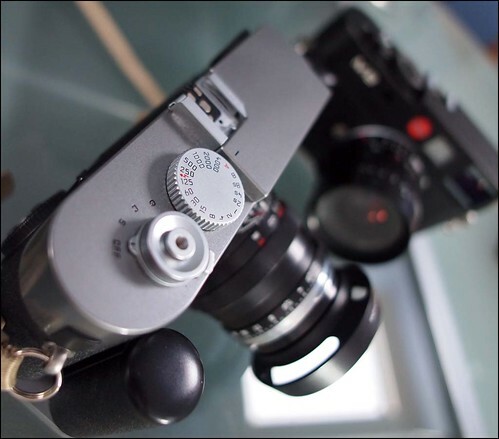 The 12mm, while not being immune to either of these, is however very good in that regard. And soft it's not. In fact its very impressive indeed, as far as I'm concerned, and I would have no hesitation in using it both from neccessity and for effect.